knife grinding machine is applied to blade production plant,hardware fitting factory,plywood factory and printing factory.it mainly grinds the knife blade.let the knife blade more sharp.the knife blade grinding machine body adopt double national standard steel and the bottom adopt the thick steel.it is After special treatment.so the knife grinding machine has more stablility,no vibration and no deformation. 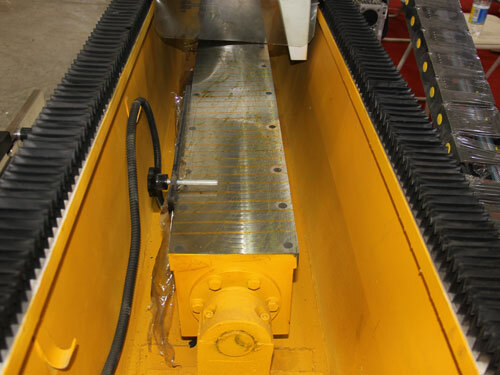 the knife balde grinding machine can be customized according to the blade length. 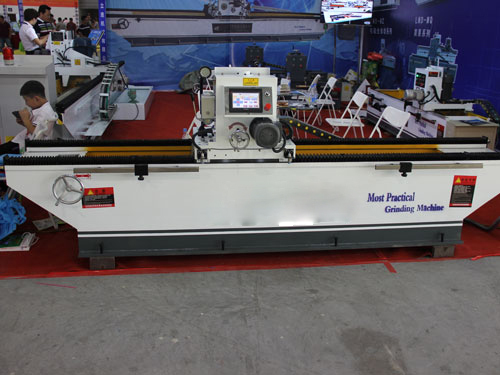 the knife grinding machine has many model type,like servo system automatic knife grinder,the precision automatic knife grinder,the double-wheel head knife grinder and so on. 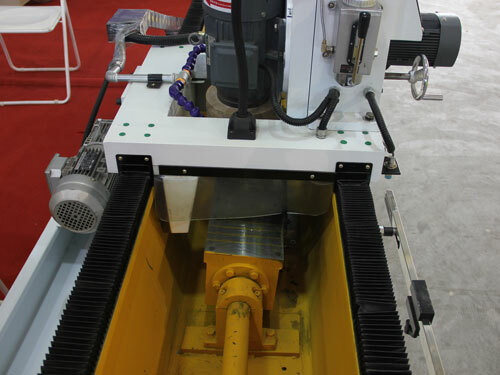 This specification is based on 3000mm knife grinding machine. 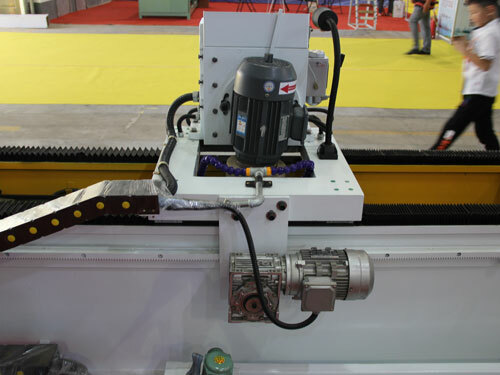 Grinding wheel driving method: gear, rack and inverter. 6)WHOLE MACHINE IS EQUIPPED WITH CNC CENTRALIZED SUPPLY.